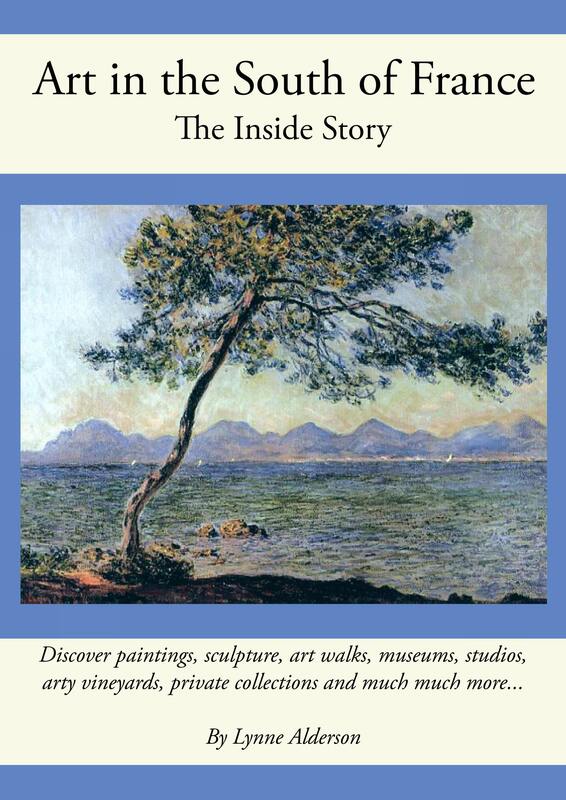 Peter Mayle certainly started something back in 1989 when he published ‘A Year in Provence’. 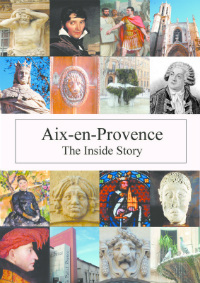 What a best-seller that turned out to be; and it launched a whole genre of ‘newcomer-to-Provence-buys-old-house/olive-grove’ books that document the inevitable cultural differences that we all bump up against. Is there anything more to be said? Well Keith Van Sickle certainly thought so. He and wife Val wanted to leave the US to live in Provence, but there were two problems: they weren’t French speakers and they had full-time jobs. So, taking advantage of new technology, they left their jobs, became consultants and split their time between the two countries. ‘One Sip at a Time’ charts their progress mastering the new language and making friends with the locals. Of course long meals are the order of the day so the ‘one sip’ in the title relates to our delightful Provencal wine, but also to the short chapters of the book, each with its own central observation. the preponderance of tail-gaters in France…..and so on. The couple had three extended stays in the area – Molleges, Le Thor and Ventabren, near Aix – and did their best to fit into each community, making good friends along the way. It’s an easy and light-hearted read: both M. Aixcentric and I enjoyed it. It would make a welcome pressie for new arrivals to the area. I’m sure ‘Book In Bar’ could order it for you or…https://www.amazon.co.uk/One-Sip-Time-Learning-Provence/dp/0998312002 have it in paperback or Kindle. This coming weekend, June 18th-19th, sees the annual ‘Flaneries d’art contemporain dans les jardins aixois‘, a very long title but it does sum up the event. Potters, painters, photographers and jewellers will be exhibiting their wares and there is a programme of music and literary readings throughout each afternoon. Set in six different gardens, it’s all free and an excellent opportunity to explore some of the gardens which are normally closed to the public. Following on from a previous post about the ongoing difficulties about getting info from all the various tourist authorities, I can recommend marvellous-provence.com, a website dedicated to helping visitors by presenting news, events and links to other fact-filled sites. It’s the brainchild of Sheila who came to live on the coast after a successful career in journalism in London. She spent much of her career working for The Independent where she wrote film reviews and features, and oversaw the film listings. Her move to Provence coincided with the lead-up to the 2013 Year of Culture and so she smartly called her new website ‘Marseille-Provence.info’ and proceeded to keep everyone up-to-date on what was happening. Since then, her remit has expanded from Toulon/Hyeres up to the Luberon and across to Avignon, taking in Aix of course. And so the website name was changed. She has huge numbers of hits on the website, especially one-time visitors to the region looking for info on transport, accommodation, events, food and wine and other aspects of provencal culture. Have a look on http://www.marvellous-provence.com/. Her next expansion plan for the site is Arles and the Camargue which she is currently researching. An excellent idea but I would say, Sheila, don’t forget the anti-mozzie cream…. 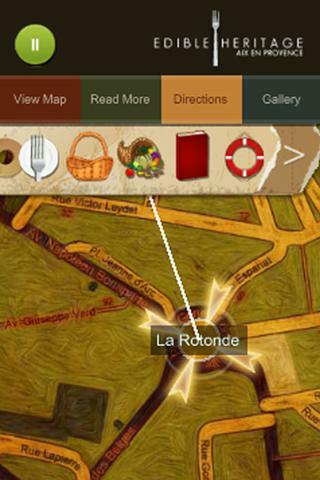 A self-guided walking tour of Aix that takes you to all the best places in town has been created by Carolyne Kauser-Abbott of Edible Heritage.